Do you feel terrified at merely the thought of a dental visit? It can be quite comforting to know you’re not alone. According to the American Dental Association, about 45 million Americans today exhibit a corporeal fear of seeing a typical dentist. These people would often try to avoid a dental consultation as much as possible, and episodes, such as panic attacks, aren’t uncommon—even during mundane processes, such as teeth cleanings. Of course, it’s quite impractical to negate one’s dental health, so a visit to the dentist is likely not inevitable. How can a dentist work with profound scaredy-cats, though? The answer is simple: sedation dentistry, and all the benefits it brings to the table. First of all, what is sedation dentistry? It’s essentially the use of special medication or other techniques to help overly anxious patients relax during typical dental procedures. Otherwise known as “sleep dentistry” (which is technically not accurate since the patient is not always sleeping in a literal sense), sedation dentistry works like a charm as an addition to a caring dentist’s hand, but not as a be-all end-all solution. Sedation dentistry is essentially vital for patients who need it, to ensure a hassle-free procedure for both the patient and the dentist, though it does fit certain situations better. It works well for a patient whose fear is “procedure-specific” (i.e. extractions and other related methods); more so if the patient knows that the fear wouldn’t subside even with the presence of an affable dentist around. There exists three major types of sedation dentistry, offered by local family dental practices, like A+ Family Dentistry near Poway, CA. These include oral sedatives (pills), which are ingested the night before or about a half hour before the procedure; intravenous (IV sedation), which is administered through injection; and nitrous oxide (laughing gas) which is inhaled. Since all three methods don’t provide literal pain relief (they only induce relaxation), they’re combined with a local anesthetic. 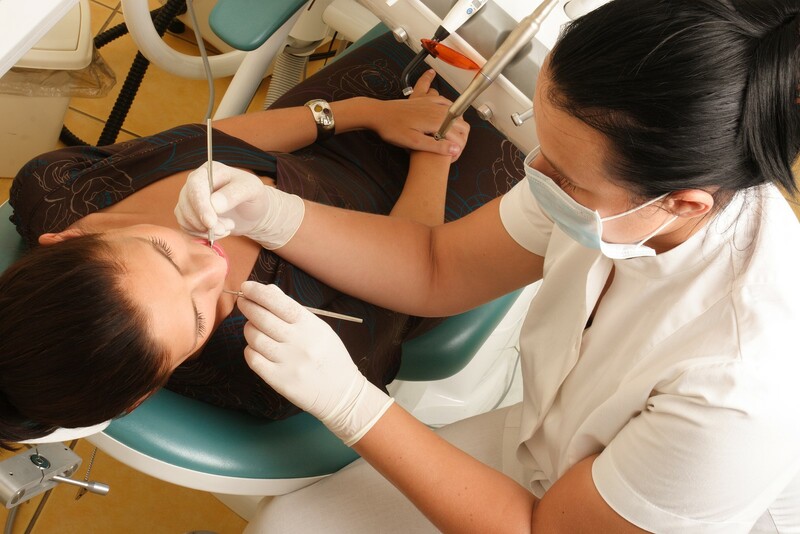 Though the overall safety of sedation dentistry has been debated over and over, the procedure is extremely safe at the hands of an experienced dentist. Some people, however, are clear non-candidates, such as overweight people and those suffering from obstructive sleep apnea. Such people are highly advised to tell their dentist of their physical condition, and if you are one of them, you should, too. Overall, sedation dentistry is proof that dental fears can be effectively overcome, even if it’s only temporary.